Cumulus Outdoors provide exciting outdoor adventure experiences and services for private groups, families, the education sector and corporate businesses. We design and run bespoke school and youth residential programmes, lead fun adventure experiences, and provide fun business days out for the corporate sector. 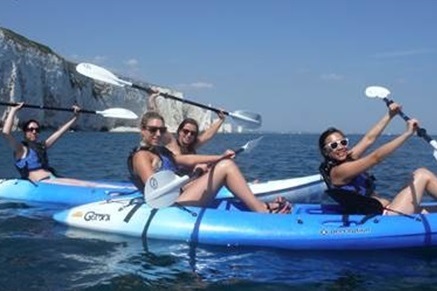 Coasteering in Dorset – Experience the ultimate sea based adventure; discover hidden coastal secrets, exhilarating! Climbing & Abseiling – Beginners and improvers can scale new heights on the beautiful Jurassic coastline. Kayaking in Dorset – Learn how to control a sea kayak and basic navigation and safety; then put these skills into practice exploring the stunning coastline. Bush Craft – Get back to nature at our own woodland site, can include overnight survival sleeping in Hennessy hammocks! Mountain Biking – Simply ride and enjoy the Purbeck countryside or let the Cumulus Crew put you through your paces! 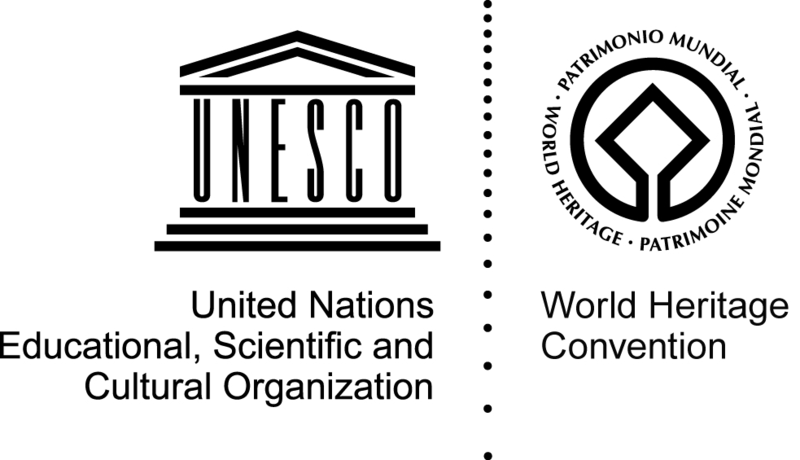 Orienteering – Traditional forms of orienteering as well as those with a little more content and variation. Raft Racing – Experiment with building rafts and then having mini adventures trying to keep them afloat! Youth adventure activities – Schools residential – Leadership & Development – Duke of Edinburgh Award Activities: D of E Gold Residentials. Located near Wareham in Dorset, Cumulus offer a rich and varied Residential Programme with adventure activities for a wide range of educational groups. As a Jurassic Coast Business Partner, they are experienced in delivering learning experiences which help groups understand the importance of the Jurassic Coast. The company is also a specialist in Duke of Edinburgh Award Gold Residentials and Expeditions. Customers booking a coasteering experience or climbing and abseiling activities with Cumulus Outdoors can make an optional £1 donation to the Jurassic Coast Trust.